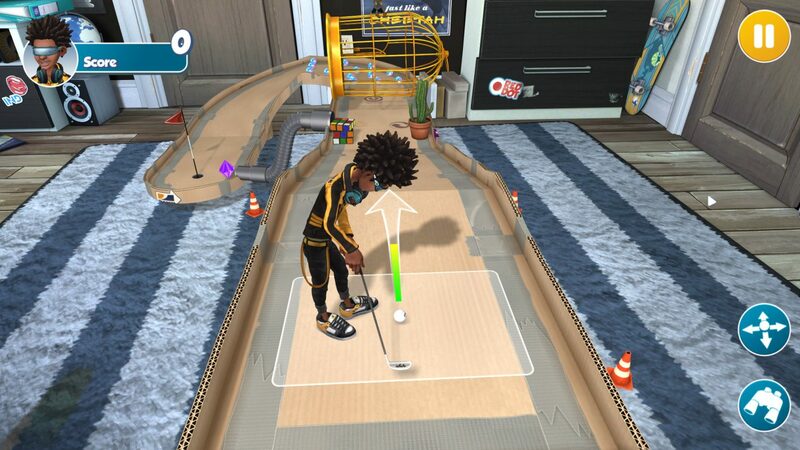 Zen Studios is bringing Infinite Minigolf to consoles next week. 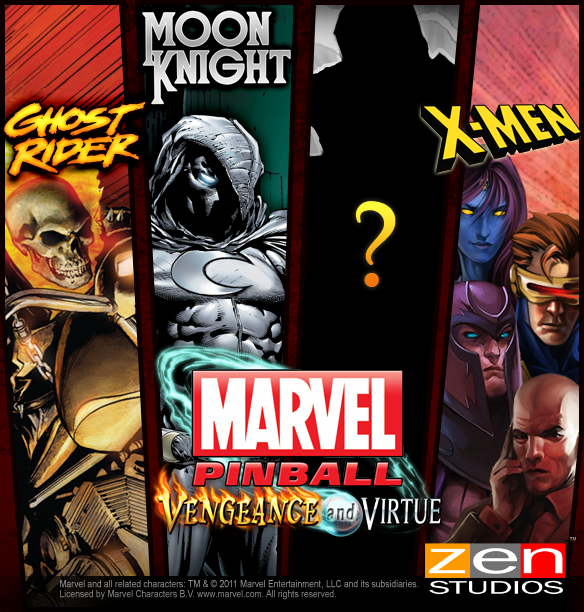 This newest entry into the series boasts 8 player matchups for both local and online play. The huge focus is on player created courses, hence why it’s called Infinte Minigolf. The huge announcement for the console release is that the shared courses will be playable cross-platform. So, when you make a course on your Xbox One, not only will other Xbox One players be able to find it and play it. Anyone on a Nintendo Switch, PlayStation 4 or Steam will be able to find it and play it too. The huge upside to this feature is Infinite Minigolf has been available on Steam for about ten months and is already flooded with over 80,000 custom user created courses. Infinite Minigolf will be available on July 25 but can be pre-ordered now for only $14.99 in the Microsoft Store.